Where is it Wednesday: Where on Disney World Property is This Light Fixture Located? Time for another “Where is it Wednesday” picture! 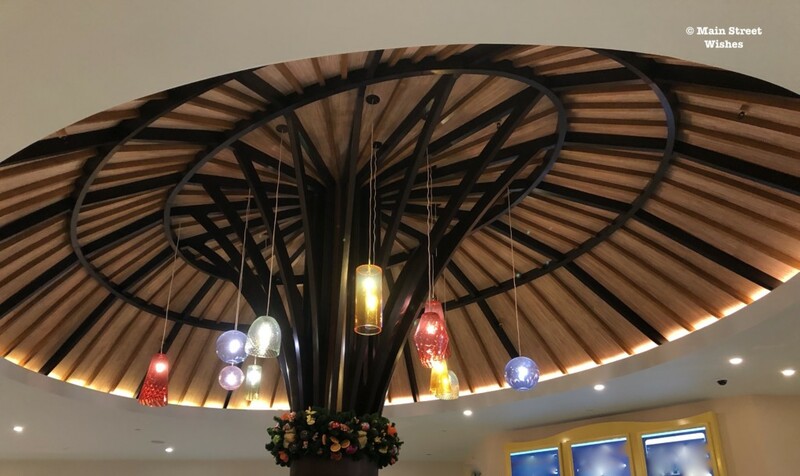 Do you know where the light fixture in the above picture is located? Comment below or on one of the Facebook posts if you know where it is. I’ll write another article later with the answer and include a little information about where the light fixture is located. I’m happy people are having fun with this and I love spending time looking at the details in Disney World for these pictures. Disney is great with details, that’s for sure! 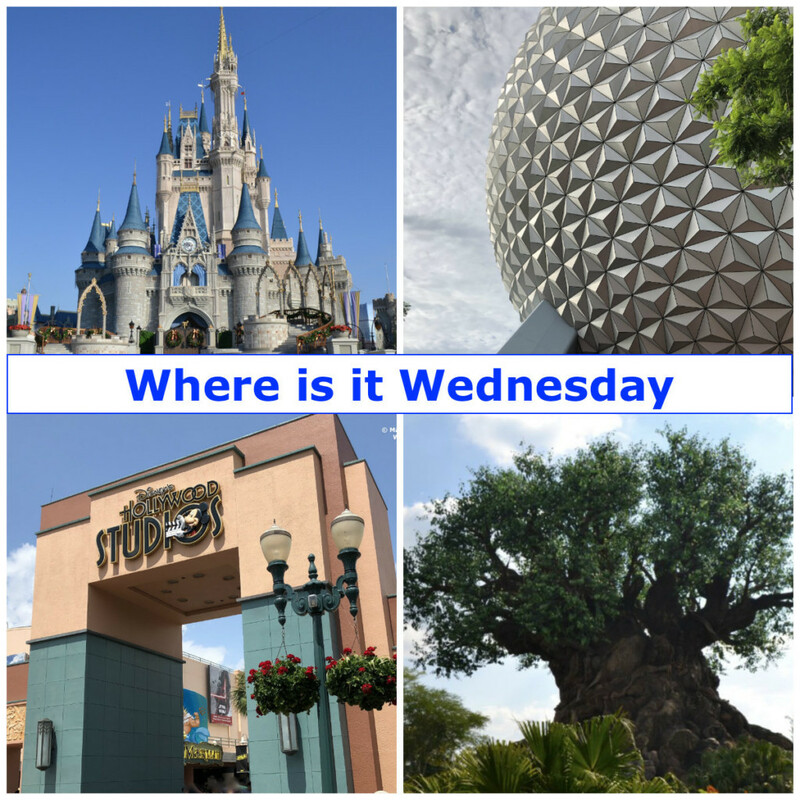 Each Wednesday I try to post a “Where is it Wednesday” picture. You can follow along on our Main Street Wishes Facebook page. Where do you think the picture was taken? Caribbean Beach Resort is correct! It’s in the Centertown Market. Somewhere near the Land pavillion in Epcot? Good guess, Doug! A few people guessed the Land Pavilion. It’s actually located at the Caribbean Beach Resort in the Centertown Market. I’m going to say Centertown Market at Disney’s Caribbean Beach Resort? That’s a good guess! It’s actually over at the Centertown Market at the Caribbean Beach Resort. Good guess, Lizzie! It’s over a Caribbean Beach Resort in the Centertown Market. It is the Caribbean Beach Resort in their new food court. That’s a good guess! It’s actually at Caribbean Beach Resort in Centertown Market. Good guess! It’s over at Caribbean Beach Resort in Centertown Market. I think I’ve seen that at the poly somewhere but I can’t be sure so I’m just playing along. Love the where is it Wednesday game.